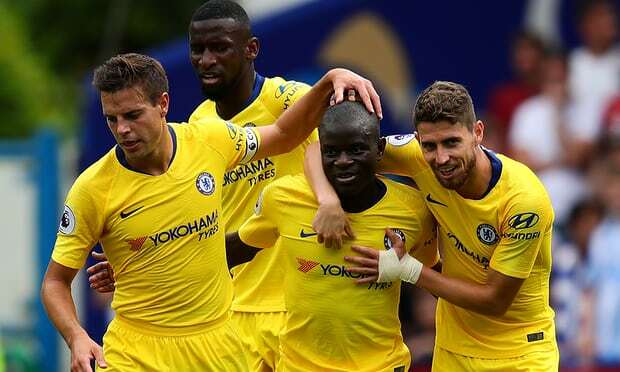 After a strong start to the season, Unai Emery would have hoped of changing the fortunes at the Emirates Stadium but Arsenal find themselves six points off the top four with Manchester United hot on their tails. 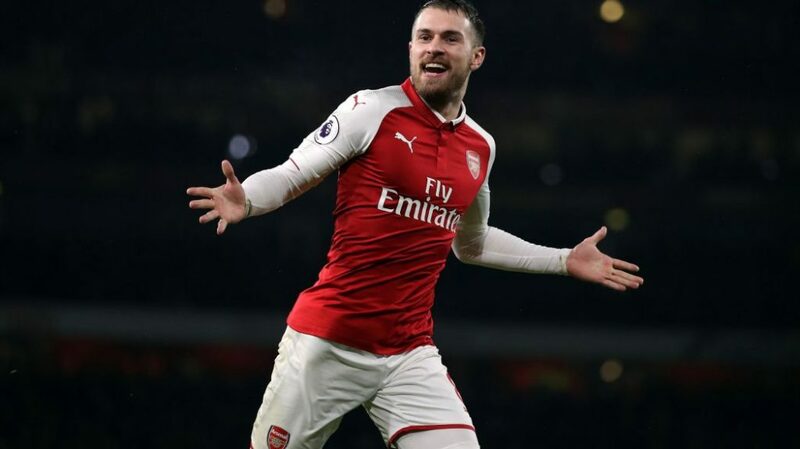 After going through a period of 22 matches unbeaten, Arsenal have struggled to perform consistently and have faltered in the race for Champions League qualification. 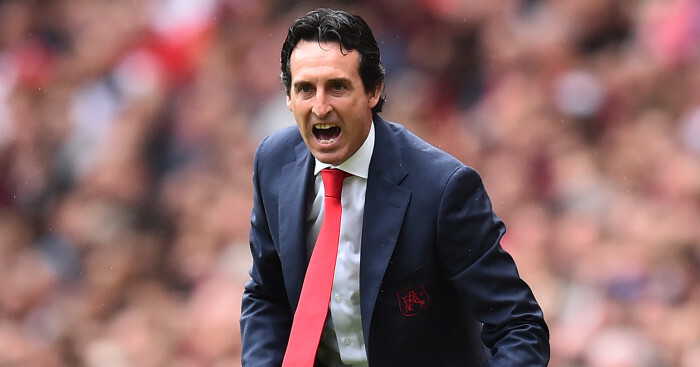 Emery would have gotten a first-hand experience of the most competitive league in the world and given that other rivals have consistently focused on adding quality to their squads, he too needs to add fresh legs to compete with them. 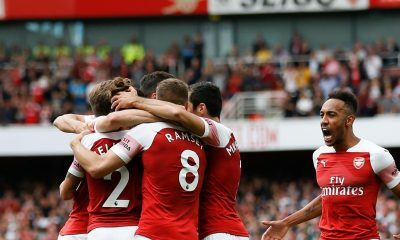 But first, Emery should consider trimming his squad and offloading some of the players who are not the part of his plans to make room and funds available for the new arrivals. 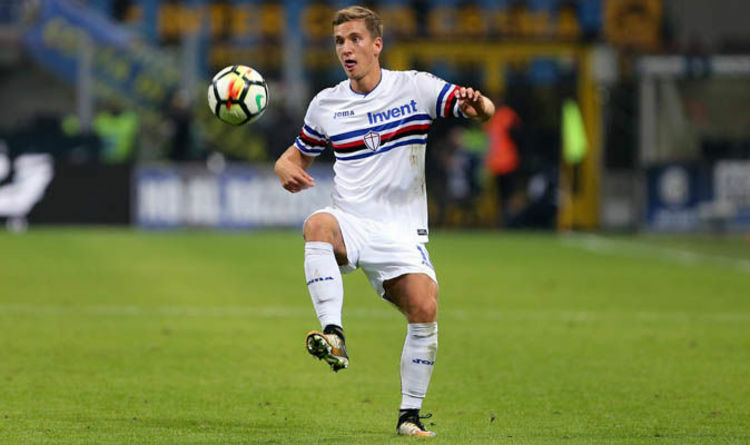 Here are three players Arsenal should consider selling in the current transfer window. 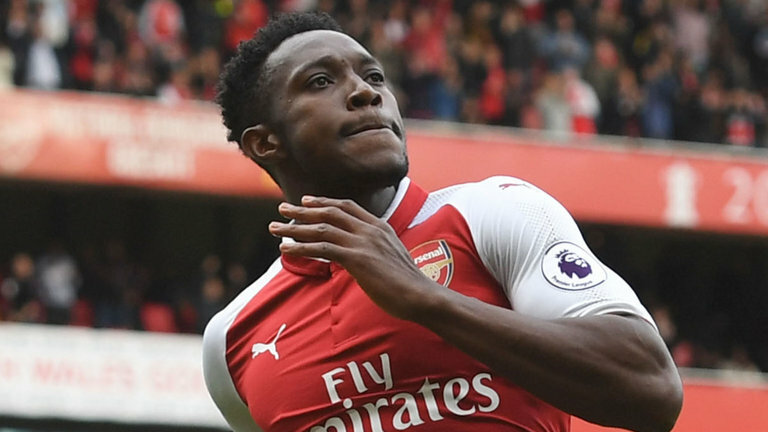 The England international has struggled to deliver during his stay at the Emirates Stadium. Due to injury problems and lack of game time he has failed to make an impact ever since he signed for the Londoners. 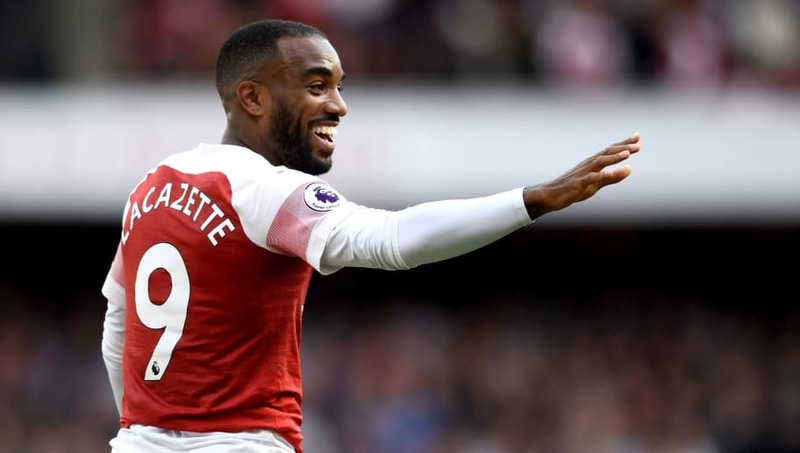 With Pierre-Emerick Aubameyang and Alexandre Lacazette firmly established, the 26-year-old has little chances of making it into the team. 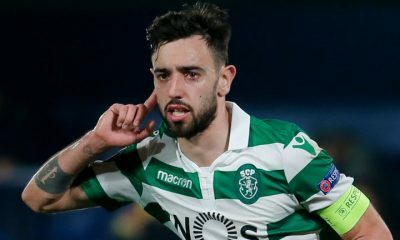 Given his high work rate and excellent game reading abilities, a lot of teams should be looking forward to having him in the side if Arsenal consider selling. 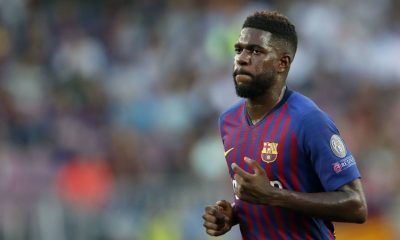 There has been a lot of frustration when it comes to one of the best creative midfielders in the world. 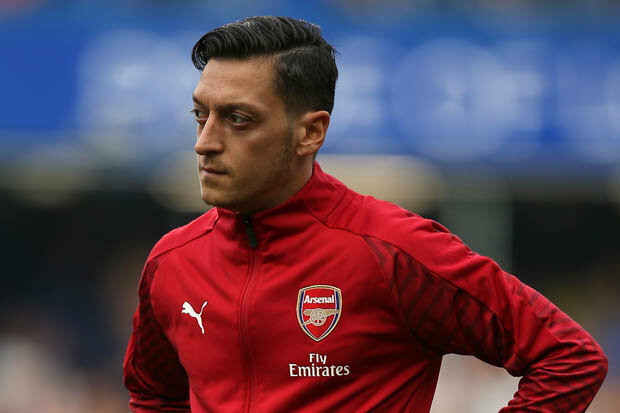 The quality Ozil has been blessed with should have been a lethal weapon for Unai Emery but it really has not been the case. Having signed a new contract this time last year, Ozil was expected to lead the team at the Emirates Stadium but has failed to do so. 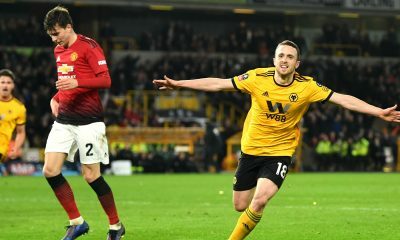 He still is one of the best creative midfielders in the Premier League but his low work rate and inability to track back have led to his downfall. 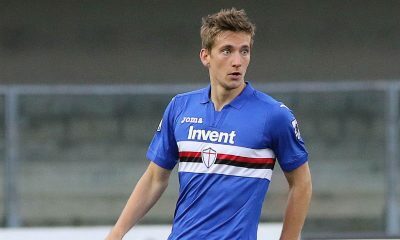 Thus, it would be better for Arsenal to offload him and utilize the funds to sign other targets instead. 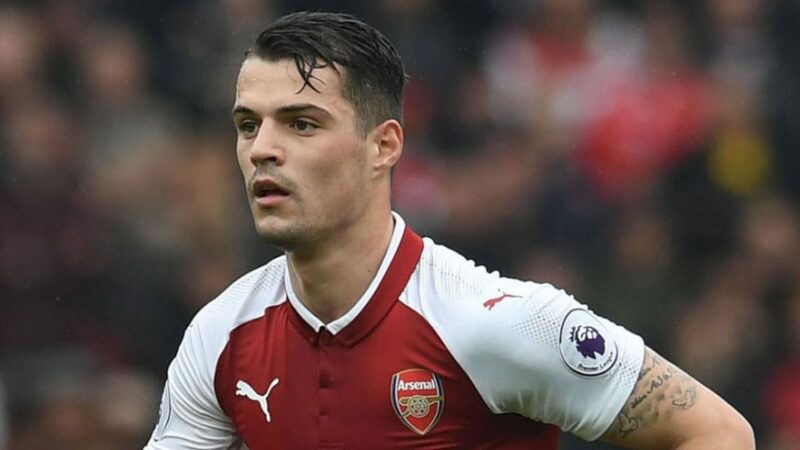 The defender has failed to lead the back line at Arsenal and given his inability to adapt to the back three, it would be wiser to sell him and add a defender who fits Emery’s system. 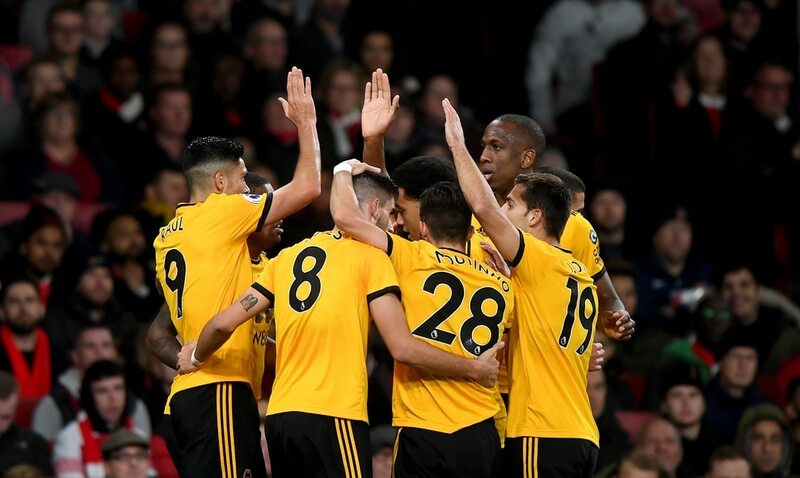 Mustafi has featured 20 times this season and has chipped in with two goals but his lack of concentration and rash decisions have led to defensive errors. 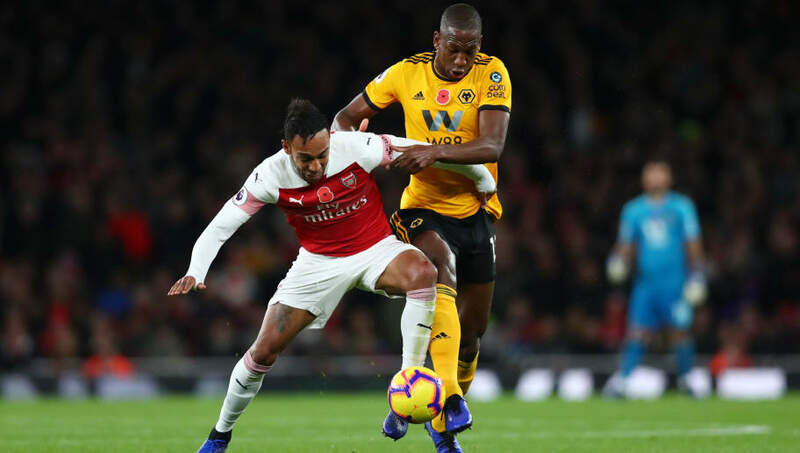 Arsenal have lacked a leader to lead the back three that Emery has focused on playing in the recent games. 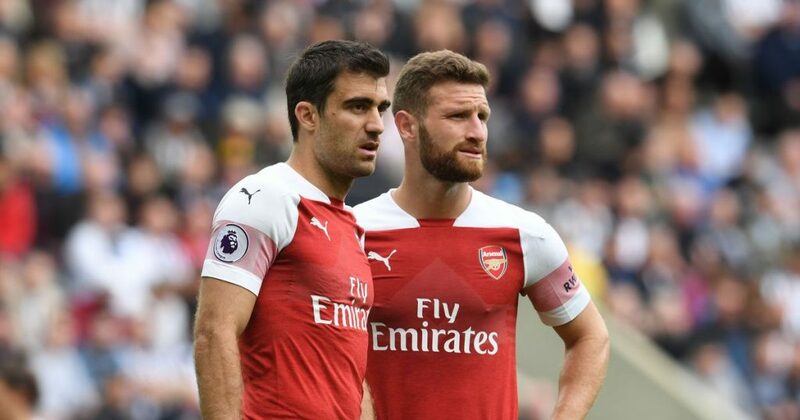 Mustafi is not an ideal player for the three-man defence; his error-prone style does not suit the requirements. 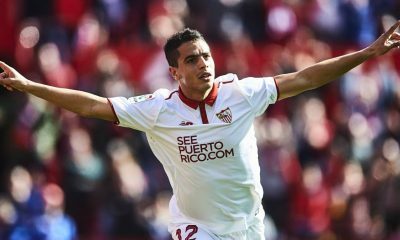 Read More: Arsenal signing this £9m-rated Moroccan sensation would help solve Emery’s midfield woes – Agreed? 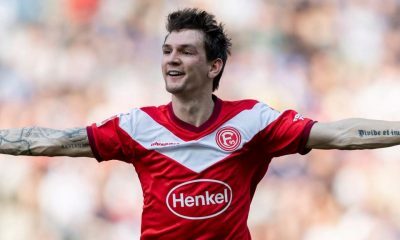 It would be wiser for Emery and the club to consider selling German international and instead sign a defender who can organize the back line and is comfortable playing in a back three.